Since the new semester began this fall, our Director of Education Simon Li has visited many local and international schools to give Holocaust workshops for students of different ages. 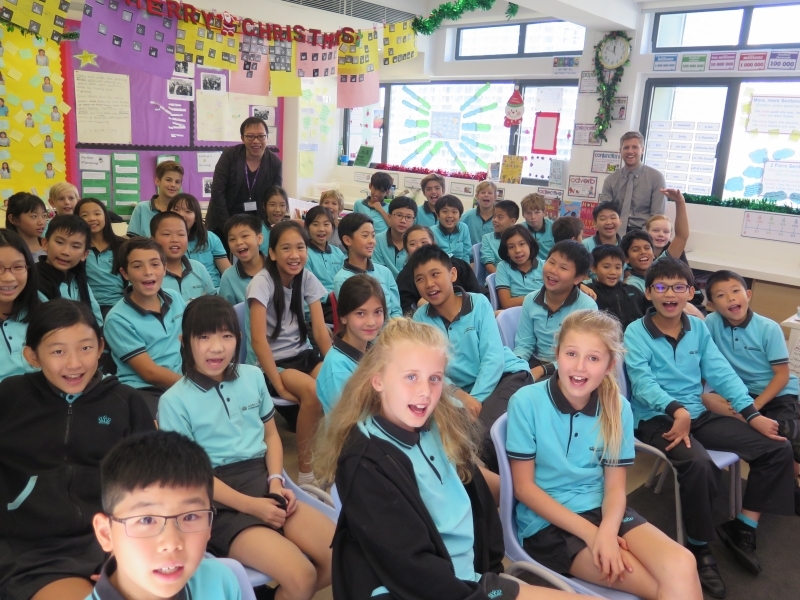 In October 2016, he ran a Year 6 workshop at Nord Anglia International School discussing Shanghai as a haven for Holocaust victims. It is always the HKHTC’s aim to teach the Holocaust in an age-appropriate manner in a history classroom.